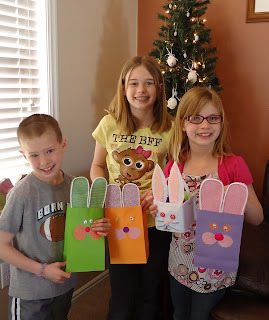 My grandniece, Ana, found an Easter craft online that she wanted to try, and everyone knows crazy Aunt Candy's house is the place to place to create! 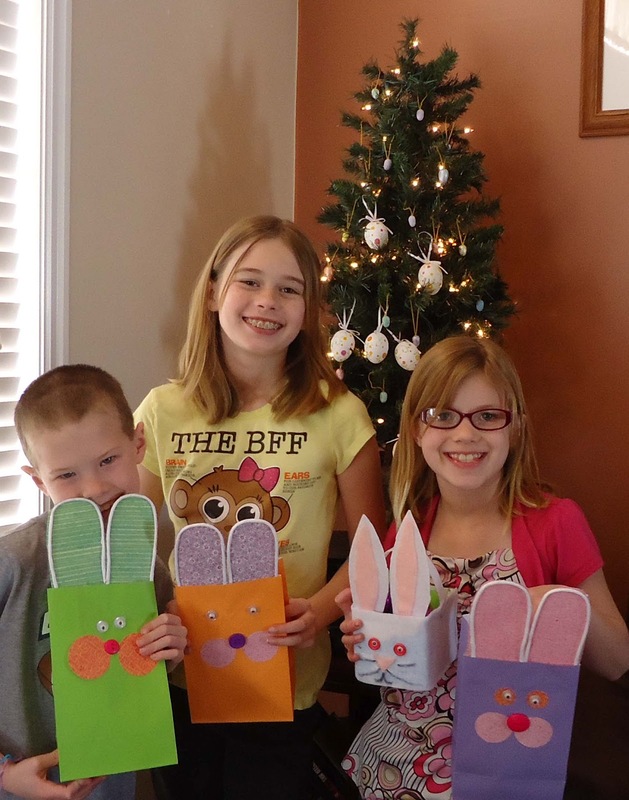 Ana Googled kid's Easter crafts and this is the project she found.She printed out the directions and used her allowance to buy the supplies. I showed the kids Tiffany Windsor's Paper Bunny Bagand they loved it!I helped Ana make her bunny basket and then we made a version of Tiffany's bunny bags. I set out Aleene's Tacky Glue, circle punches and buttons and they went to town! 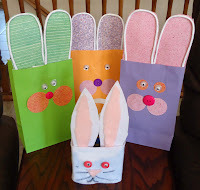 We used plain, colorful bags and scrapbook paper for ears and face details. 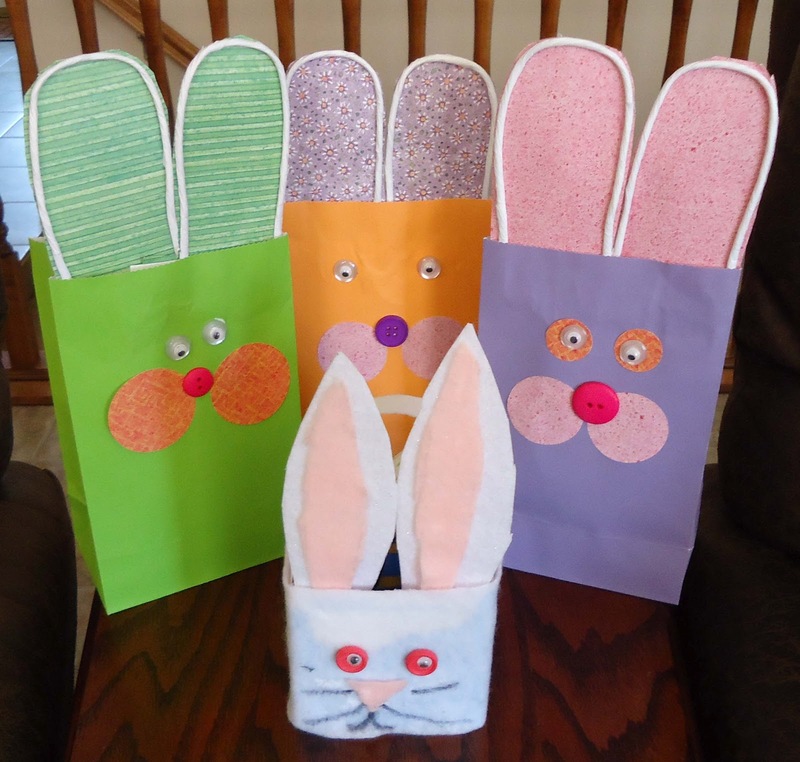 Ana shared her googly eyes, because who doesn't want a bunny with googly eyes! 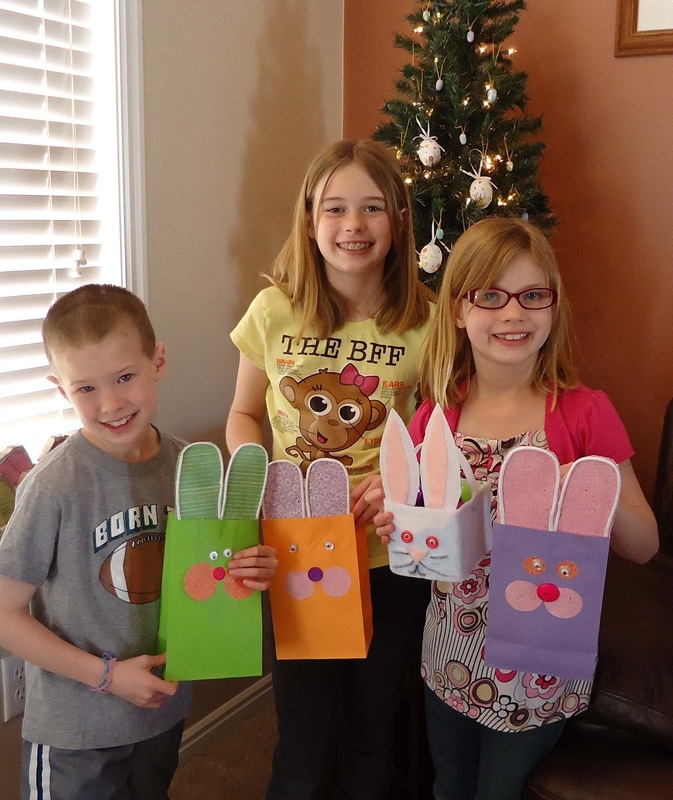 After making the bags, the kids decorated my Easter tree.This is Steven, Lauren and Ana with their awesome creations! 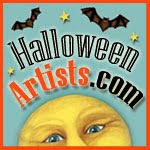 When I get busy in the studio, I forget how much fun it is to craft with the kidlets. 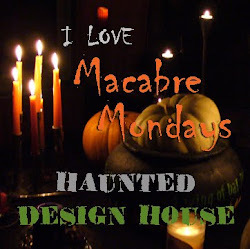 I hope you have time to craft with your little ones, and I hope you'll share the photos with me! 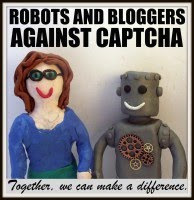 Email me - candace@cool2craft.com with your story and high resolution photos so I can share them on our Creative Community blog.